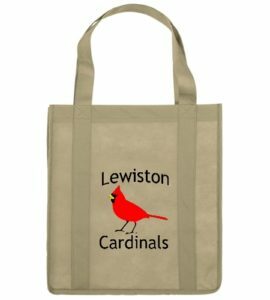 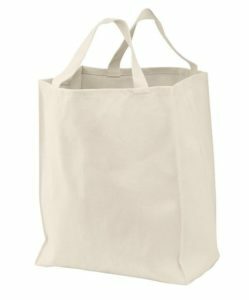 Visiting your nearby grocery store to buy all the food essentials can be made a bit interesting and fashionable when you have a striking tote bag by your side. 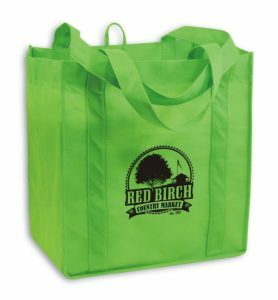 Spacious enough to carry fruits, vegetables, and packaged items, these grocery bags are imperative for someone who loves style. Here are some tote bags that might match up to your expectations. 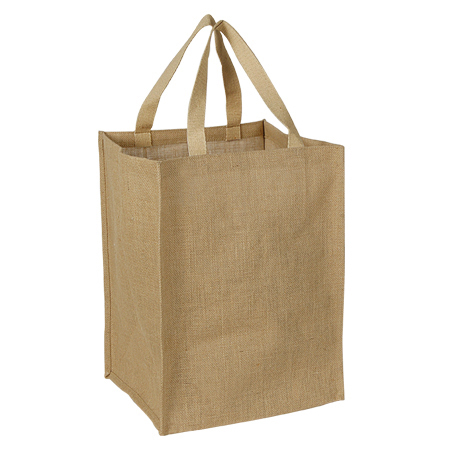 This tote bag might look simple just like any other jute bag but you will get the best service out of it, especially when you have a long distance to walk. 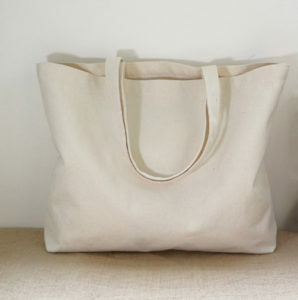 White is the new black in the current fashion circuit. For those wanting to go minimal and simple, this bag will surely fit all the requirements. 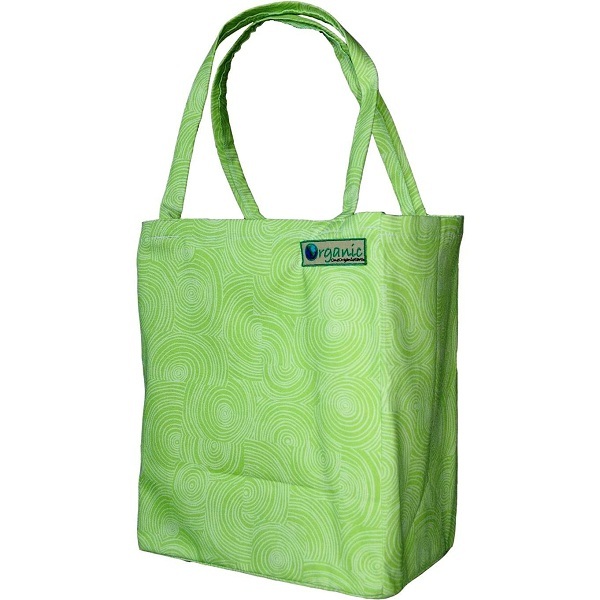 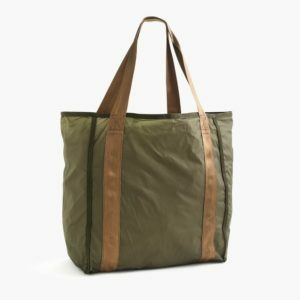 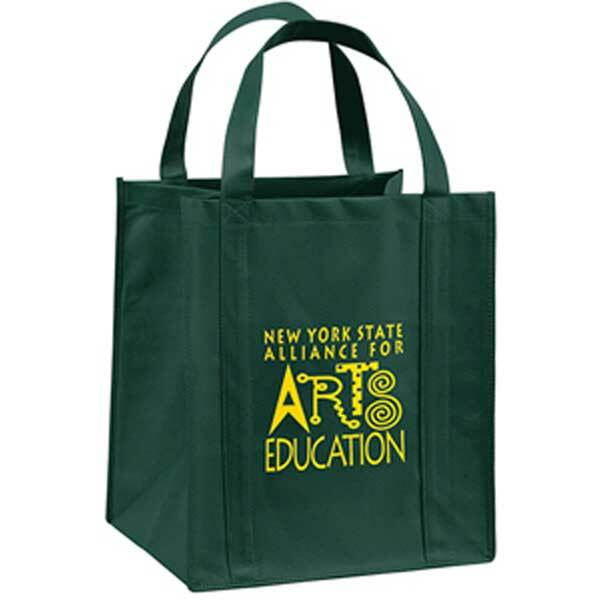 Reusable and long-lasting, this green tote bag is washable. 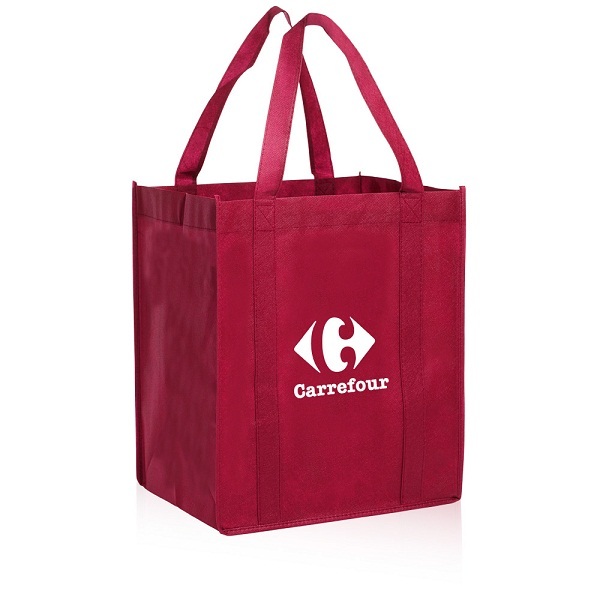 You can stash anything and everything related to your grocery needs without the fear of the handles ripping off. 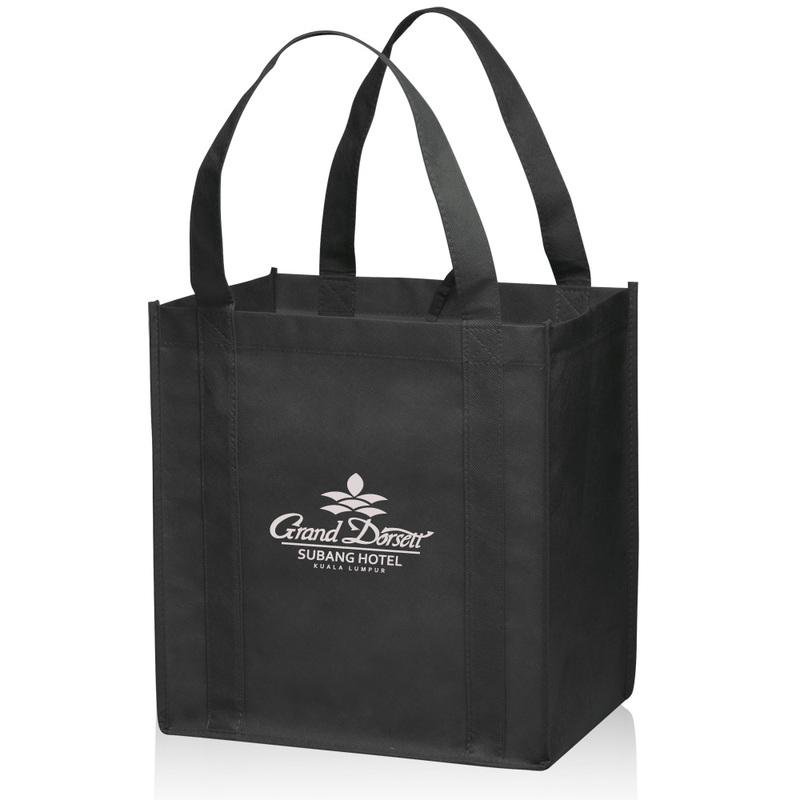 Another heavy duty bag that comes in the right size without being too overloaded. The extra-long handles can easily loop over your shoulders without giving them any strain. A multi-purpose bag to carry not just food supplies but also cleaning items. 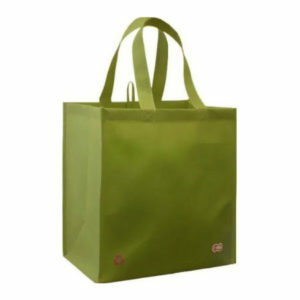 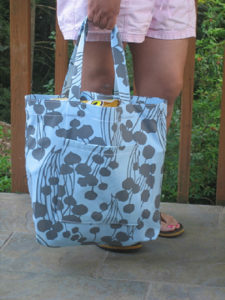 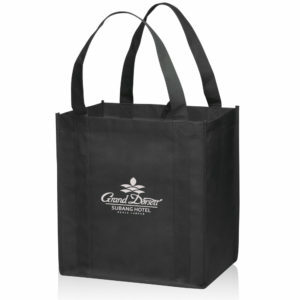 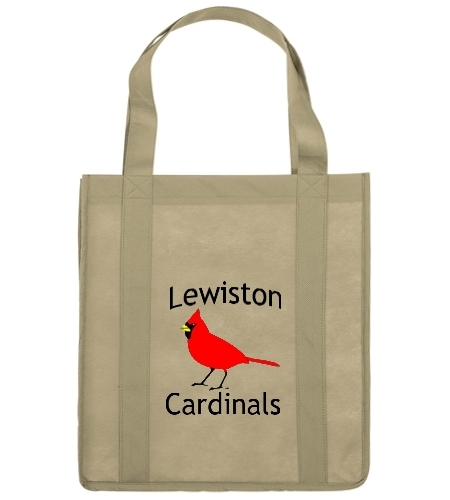 Due to its sturdy make, the tote bag guarantees high durability.